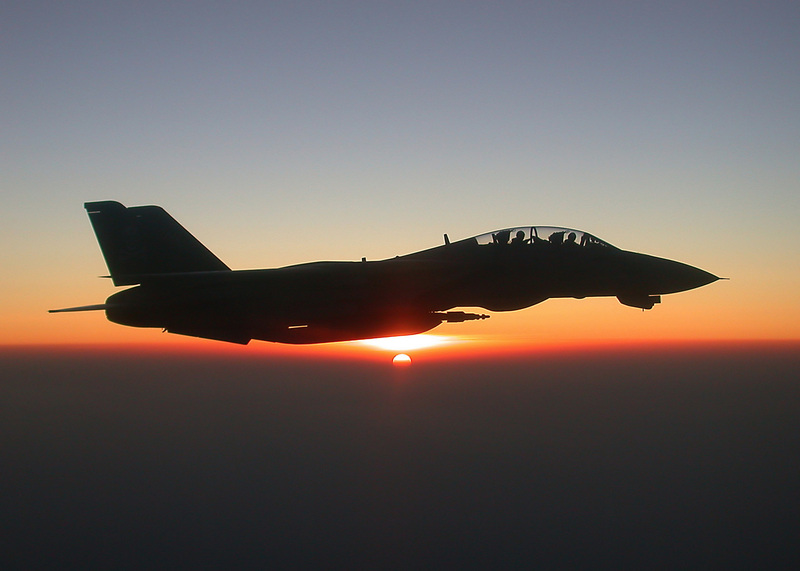 For those that know my testimony, you know that all I ever wanted to be was a fighter pilot (a la Tom Cruise in Top Gun). I grew up in a town with a large Air Force base and several of my friends’ fathers were pilots. My grandfather owned a plane growing up and I fell in love with flying from an early age. One of these days, I want to get my private pilot’s license but that’s a few spots down the list at the moment. Nevertheless, I was headed in that direction and the Lord made clear His other plans by overwhelmingly calling me into full-time vocational ministry. I’ll never forget that moment. For so long, I had been running from the call to ministry. My family recognized it, Sunday School teachers, Youth Pastors, Pastors, different friends all saw God’s calling upon my life but I was running…in the opposite direction. I couldn’t run any more, so I surrendered and answered the call to ministry. I liken a lot of my story to the Biblical story of Jonah. God calling me to one city; me running in the opposite direction to another city. God giving a clear call to a specific task (pastoring) and me trying everything but that specific task. Thankfully, God spared the part of the story where Jonah was swallowed by a large fish (maybe a whale…not sure exactly what a Leviathan is) and placed people in my life who gently guided me toward ministry and help me avoid any time in the belly of aforementioned large fish. Over the past several months, the Lord has been clarifying the call to plant The Church at Buffalo Creek. For so long, I tried everything but church planting. I’ll pastor a church. Nope. I’ll work for an international church planting organization. Nope. Both of those are good things; there is nothing inherently wrong with them. I felt as though I was called to those things at the time. I was obedient and God has taught me so much during my service in each place. But, it wasn’t the exact thing. The exact thing was planting a new church in a place where one hasn’t existed before. The exact thing was looking at an area that is growing rapidly and desiring to put a Gospel-centered, missional church right in the middle of it. The time has come. The time is now. And so, like the story of Jonah, God has called me. This time, I’m not running in the opposite direction. I’m not trying everything but church planting. We are full-bore, running ahead toward launching a new church. Pray for us. Pray that God will continue to affirm and confirm the vision that He has given. Pray that resources would afford us the opportunity to minister in the midst of a growing area; to plant a new church in the heart of families moving into eastern Rockwall County. The goal is for people to see the beauty of Christ and receive Him as Savior. When Jonah was obedient and went to Nineveh, he preached and people repented. Pray that we would see the same favor of God as we preach the Gospel. There are hearts that have yet to believe in Christ but by His grace, they will. Pray for the harvest. Pray for more workers. 06 Apr	This entry was published on April 6, 2014 at 9:56 pm. It’s filed under Uncategorized and tagged church planting, story of Jonah. Bookmark the permalink. Follow any comments here with the RSS feed for this post.